Assessing takeovers for antitrust risks is a game of ifs, buts, mights and hindsight. 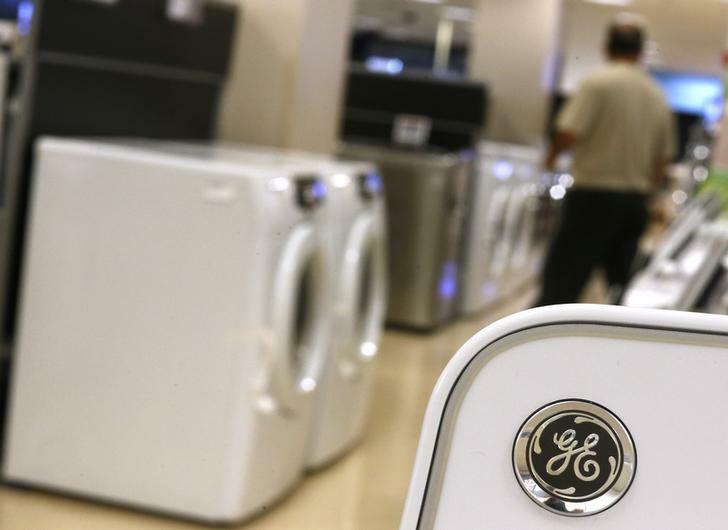 American lawmakers argued that if Electrolux bought General Electric’s U.S. appliance business, it might emerge with improper pricing power. Shareholders’ response as the $3.3 billion deal failed on Dec. 7 suggests they never held such hopes. GE’s decision to scrap its sale to the Swedish group over a year after it was outlined looks like a sop to the U.S. Department of Justice, with whom the two companies had gone to trial over the merits of the transaction. The Justice Department feared that homemakers would face price increases from a market reduced to an effective duopoly. Consumer protection is a cause voters can get behind. The takeover of Bumble Bee Seafoods by a Thai canned tuna maker failed on Dec. 4 amid a similar challenge. Fears of consumers being hurt when big companies consolidate are real enough. The U.S. market for appliances is more concentrated than in Europe, and also has higher margins. That, mixed with revenue growth of up to 4 percent a year, was the main appeal of the transaction for Electrolux. Yet white goods retailing is an oligopolist’s game in the United States, and as both sides have pointed out, aggressive Asian appliance makers ought to keep the rest honest. If a similar takeover of Maytag by Whirlpool in 2006 didn’t raise prices, the Swedish group said, this one ought not to either. The degree of Electrolux investor disappointment is seen in the 12 percent initial drop in market value on Dec. 7. That’s equivalent to around $1.2 billion. Yet the Swedish group had estimated cost savings from the deal would amount to $300 million a year, which taxed at Electrolux’s 25 percent rate and valued on a multiple of 10 times represent around $2.3 billion of value. Maybe the market already gave the deal only a 50 percent chance of going through. It also seems that few investors pinned hope on added pricing power. Electrolux has lost out on some extra growth, but probably no more. A Sears customer shops near General Electric appliances in Schaumburg, Illinois, September 8, 2014. Electrolux said that General Electric had pulled out of selling its appliance business to the Swedish electricals manufacturer on Dec. 7. The original deal was outlined on Sept. 8, 2014. The U.S. Department of Justice sued to stop the deal in July 2015. The court process was still pending. Electrolux must pay a termination fee of $175 million. The company said that transaction costs over 2015 were expected to total 577 million crowns ($68 million). Shares in Electrolux were trading at 208.70 crowns at 0837 GMT, 12.6 percent below the previous trading day’s closing price.